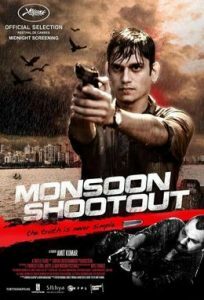 Monsoon Shootout is a different film because of the way it’s narrated. A young cop Adi (Vijay Varma) is faced with the dilemma of shooting a murder suspect Shiva (Nawazuddin Siddiqui) or letting him go. 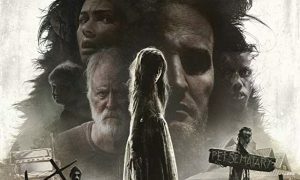 The film keeps you constantly hooked as you want to know what will happen next. 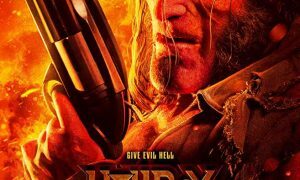 Vijay Varma acts well. We’ve seen Nawazuddin Siddiqui played similar characters before. You should definitely go and watch this engaging film. We give it 3 buzzing bees.